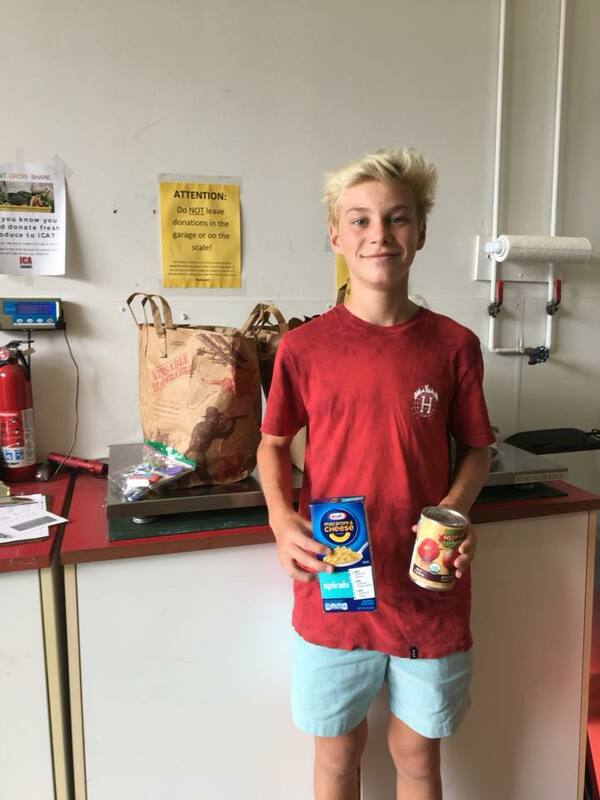 Tyler Stewart collected 41 pounds of food and $96 in donations for ICA for a school project in May, 2018. Thank you Tyler! Whether you want to teach your kids about philanthropy, community, or issues like food insecurity or poverty, getting involved with ICA is a fun, easy way to help your kids make a difference in our community. Attending a fundraiser for ICA. Need signs or materials? Contact us at 952.279.0280 or events@icafoodshelf.org. And be sure to share a picture with us so that we can say thank you and share to inspire other kids to get involved! Newer PostThank You For All You Do to Help Our Neighbors in Need! Older PostICA is Going Back to School Too!